Some of this year’s highlights include award winners like Regionrat, 1945, Skid Row Marathon, Streaker, and the Oscar nominated The Insult. ELFF also attracts those involved with the business of filmmaking: directors, writers, producers, stars, and more. Past festivals have welcomed such silver-screen luminaries as Oliver Stone, Michael Moore, and Bruce Campbell. Of special note is the inclusion of both the subjects and the directors for the documentaries When I Sing and Up To Snuff. It will also be very moving to have director Rudy Valdez, brother of the subject, and his family on hand for the Opening Night Film The Sentence. Stay on top of the details as they develop by visiting the ELFF 2018 website. You can also follow the festival on Facebook. 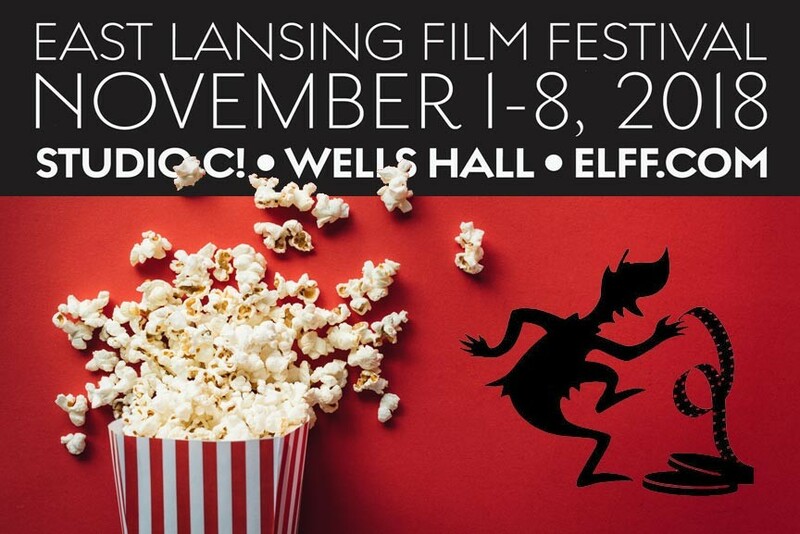 Make the most of the East Lansing Film Festival by staying at the English Inn Restaurant & Pub! Our Lansing area B&B is located along the banks of the Grand River on the historic Medovue Estate. Come explore our lush gardens and historic country estate before settling into your plush accommodations at the inn. Best of all, we’re also an pub and restaurant, so you won’t have to travel far for some of the best food in the area! Plus we’re just an easy half hour’s drive from Lansing, MI. Why settle for less? Stay at the best: The English Inn Restaurant & Pub.